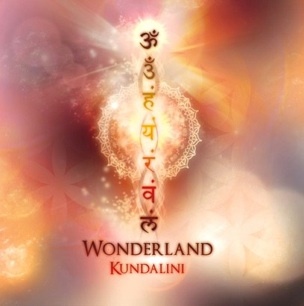 60 minutes of continuous music composed using the frequencies of healing. The tones and harmonic structures used in this CD facilitate cellular regeneration and subtle energy activation. The composition features all original music by Jami Deva and Rick Johnson. The effects of listening to harmonic empowered frequency can be quite profound when used in combination with breathwork, meditative movement, or healing massage. 60 minutes of evolving sound makes it perfect for an hour long class, healing session, or as a background music to your day.